Don't have a grumpy goldfish. Get all the information you need to keep your goldfish happy and healthy. Goldfish were found as a genetic mutation during the Tang Dynasty. Pond carps began displaying gold, or yellowish orange, rather than the standard silver coloration. This 'gold' variety began to be bred more often than the silver, and the gold fish began being displayed in smaller containers instead of large ponds. 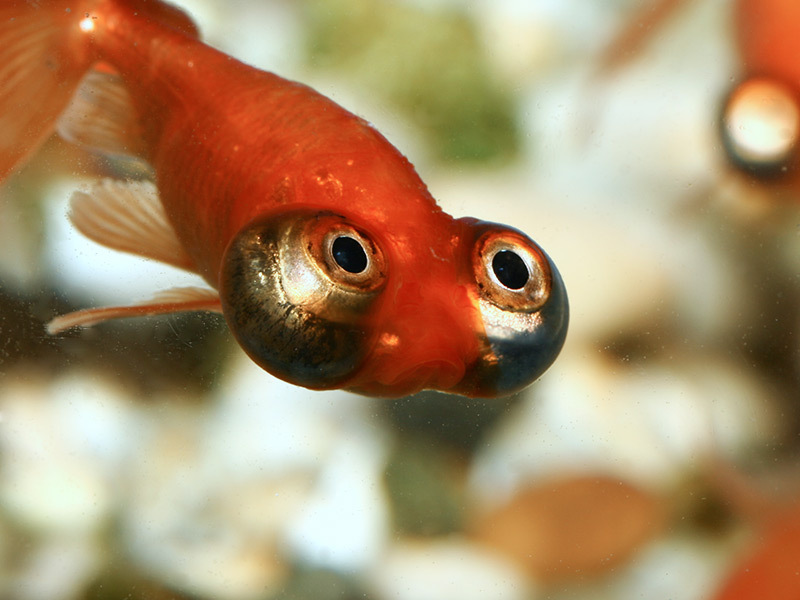 As more mutations of this gold fish occured, more color variations were produced, and different (fancy) types of goldfish were developed. Recorded in 1276 was the occurance of other colors in goldfish. 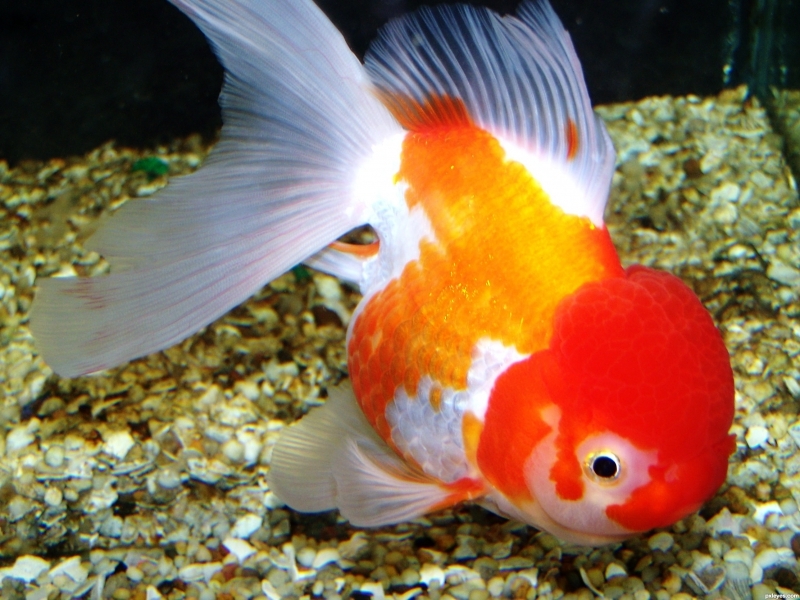 The Fancy Tailed goldfish first occurred during the Ming dynasty. In 1502, the Ryukin and Tosakin varieties were developed after gold fish were introduced to Japan. Continuing in 1611, goldfish were intoduced to Portugal and then spread into different parts of Europe. Not until 1874 were gold fish introduced to North America, where they quickly became popular in the United States. Goldfish care can be a simple process, or a complicated undertaking, it all depends on how in depth you want to go. 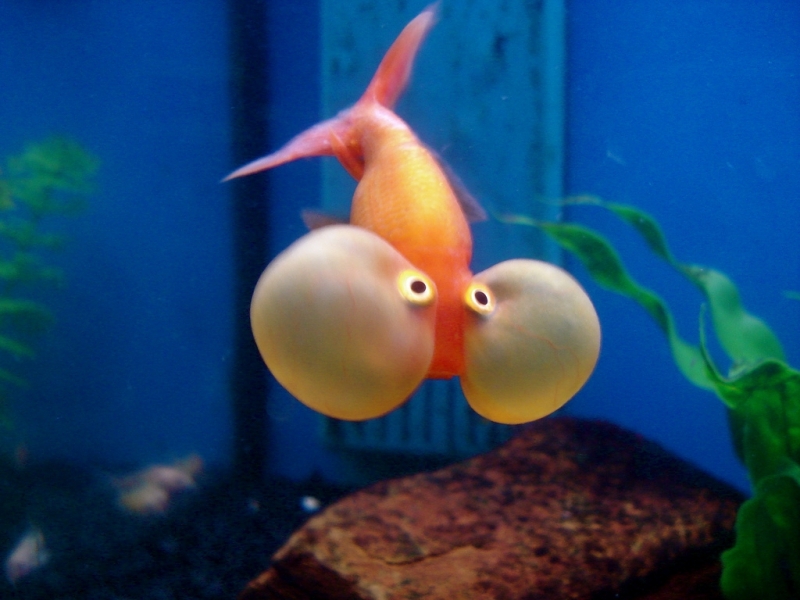 If your interests are goldfish breeding, or just goldfish feeding, Desktop goldfish has the Goldfish Care Tips you need. A goldfish tank is everything to a goldfish, and if this is your first time goldfish tank set-up there is a lot to think about. The goldfish aquarium size, and the water inside are the most important element a goldfish need to survive. 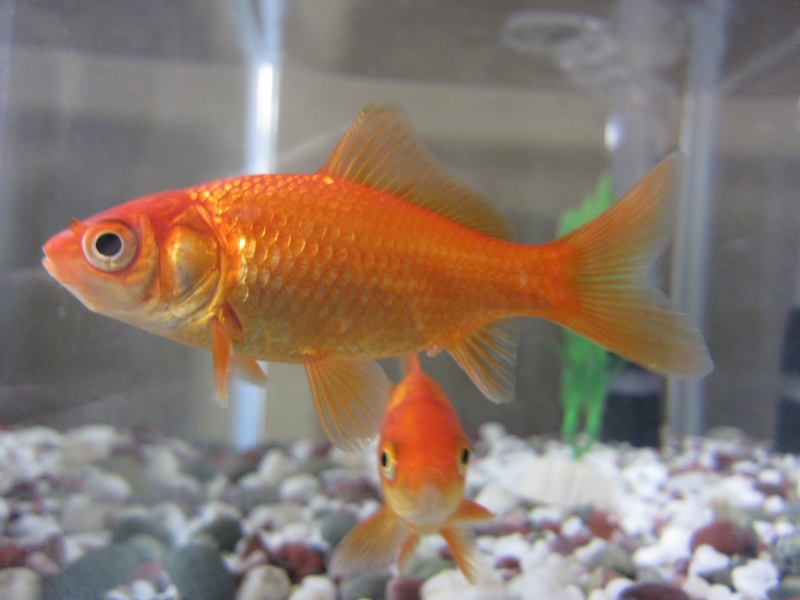 Prevention is the best medicine against Goldfish diseases. Knowing how to diagnos a goldfish disease as well as treat the disease is important to the health of the goldfish. 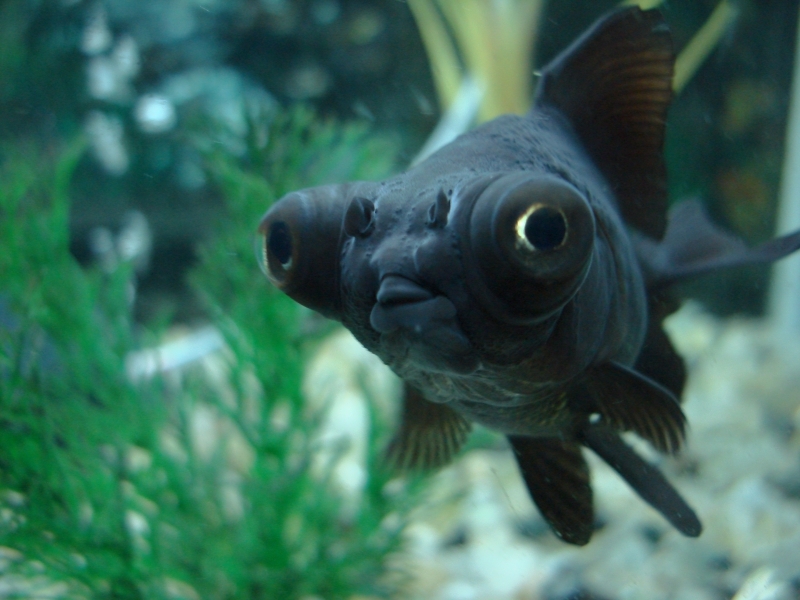 Most goldfish will die before their time because nobody knew goldfish diseases.